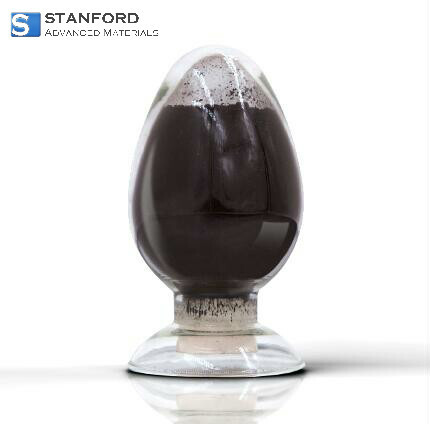 Stanford Advanced Materials (SAM) offers high-quality amorphous boron metal powder, purity ≥90%. Boron is a metalloid element which is very hard and very resistant to heat. In its crystalline form it is the second hardest of all the elements on the Mohs scale . Normally boron has two allotropes, amorphous and crystalline. Amorphous boron is a brown powder and more reactive than crystalline boron. Our amorphous boron metal powder is clearly tagged and labeled externally to ensure efficient identification and quality control. Great care is taken to avoid any damage which might be caused during storage or transportation.